Rob Van Dam was The F'ing Whole Show at ECW, and loved the creative freedom the company afforded him. 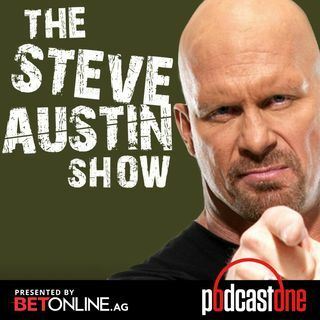 He's talking all about it, and sharing stories from his ECW days - from meeting Sabu to taking and giving shoot chair shots to the role that the city of Brotherly Love (Philadelphia) played in ECW's success. RVD's also talking about his foray into martial arts in highschool, how he got started wrestling, and his introduction to The Sheik and what he picked up working with ... See More him. He's also explaining his zen lifestyle, and what it truly means to be a "non-conformist."